Do you like PriceCharting? Do you like t-shirts? 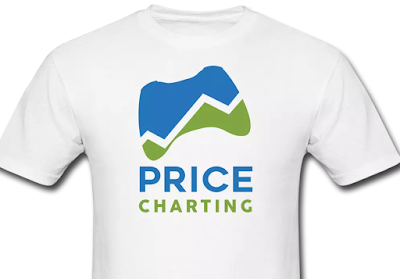 Now you can combine the two and wear the PriceCharting logo on t-shirts, sweatshirts, mugs, and phone cases. The shirt company doing this has tons of promo deals (15% off everything as I'm writing this). We don't make a penny off of these sales. Just a fun service to offer people who like our site. If you buy any stuff, please tag us in a photo and share it so I can see you drinking/wearing/washing your car with PriceCharting logo.